width: (isLandscape && powermenuSettings.wide) ? Of course you can change anything as you wish, but I did that on purpose: both to make it look as a real pulley menu and to avoid excessive spacing between items. By the way, there's an option in Settings for "wider on landscape". It would do the same for you. Just curious: What does "A minor bug fix in wallpaper positioning (correcting horizontal offset and making it static)" in above section "This patch features:" exactly mean? I am unable to see any difference with or without this patch under SFOS 2.0.4.14, although I tried hard, but maybe I did not look for the right things. You will see the difference in landscape if you have the patch for home rotation. 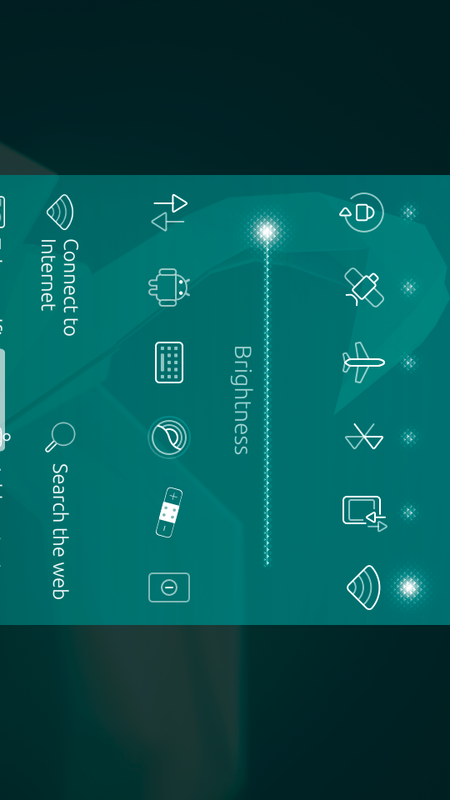 Without my patch the background of power menu (lock button) will be misplaced in comparison to home. I noticed that when app is open the close button is visible even in lock screen and if you press it there, the app is removed from switcher but is not actually closed. You can't open the app again from launcher because there's still an intance alive. Got to kill it from terminal to open it again. 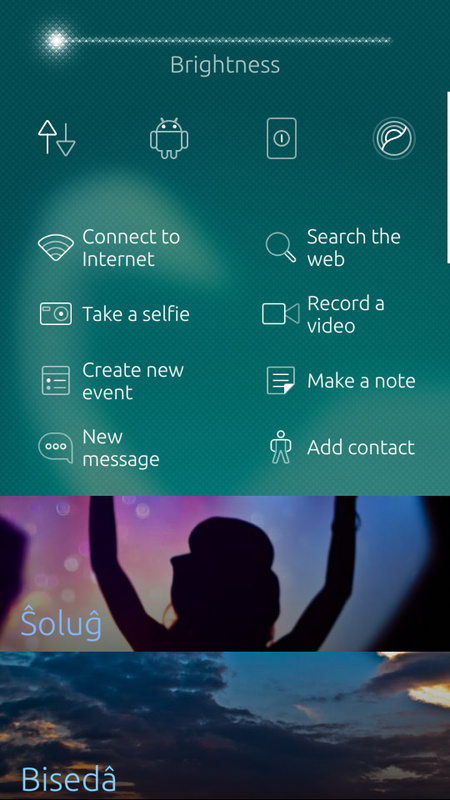 Also the close button does not work on sailfish browser. Oh, it's getting worse with each update. I'm sorry. I should add a condition to hide close button from the lock screen, but the problem with the browser needs more struggles. Thank you for reporting by the way! 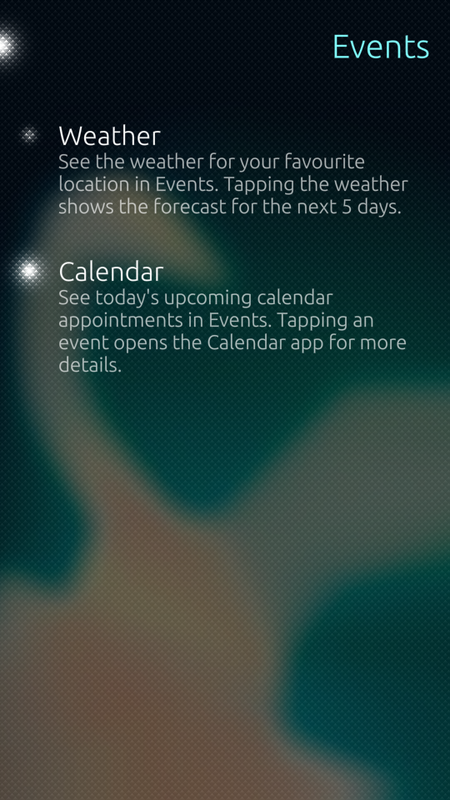 I added !lipstickSettings.lockscreenVisible to conditions on closeButton visibility and it shows on lockscreen no more. 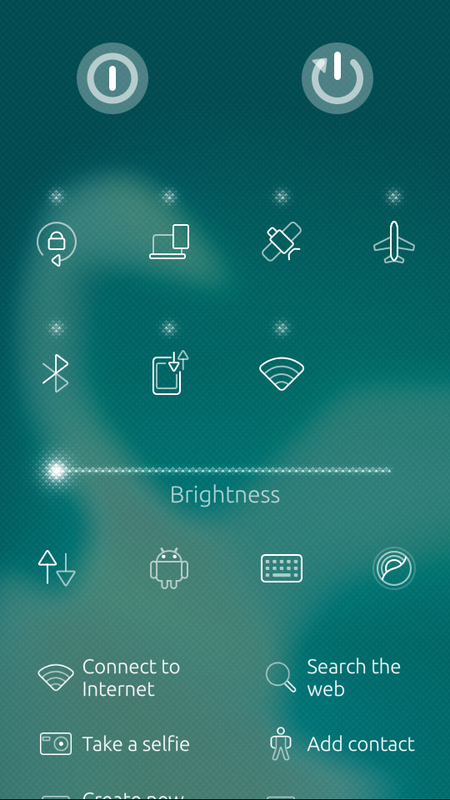 Is there a way to avoid the conflict with Powermenu ? No way, but I think if you use Powermenu, no need to use this patch. Device lock button doesn't work on 2.0.4. I hope you update your patch. 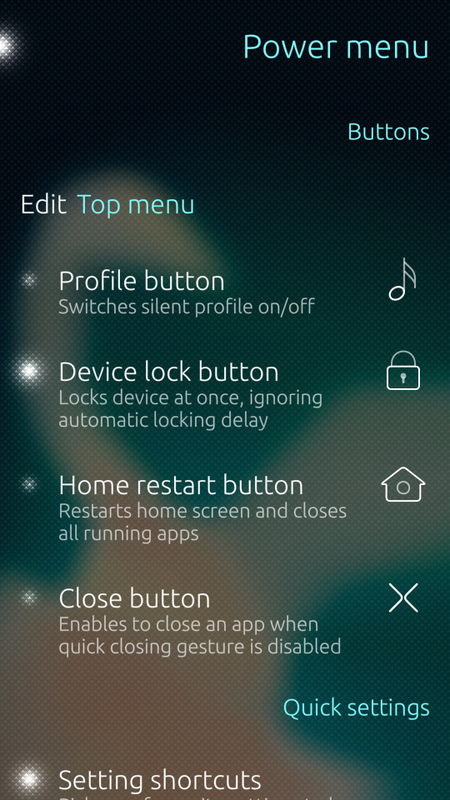 Device lock module has changed and I can't figure out how it can be used for manual locking. I'm still trying to find a solution. Hi! 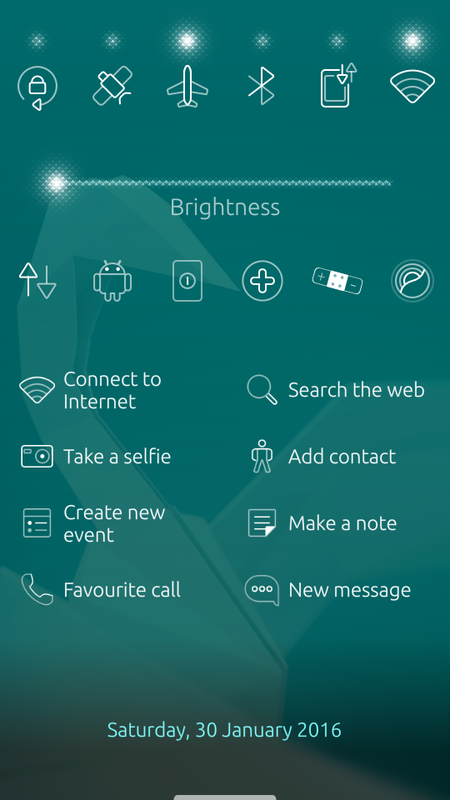 Could you offer the option to remove even the lock screen button (and put the toggles right on top of the ambience menu)? Furthermore, it'd be cool to have an half-swipe (like in other patches) to lock the screen or, alternatively, close the current app. But there were some errors during the process and after installing Patchmanager again, your patch fail to install. I also have problems applying this patch. How to get more information on it? Are there any logs? Currently I just get the message, that the patch failed to install. Did you get through this somehow? I may have the same issue, as my Patchmanager fails to unapply the patch. How can I get rid of this patch? Although I've removed the package of this patch and done the steps above, I still have Power menu under my settings. Somehow it's got partially removed, as the menu item doesn't have an icon in settings. Also the items in Power menu settings have weird names like sailfish-patch-quicksettings-powermenu-la-profile_button instead of Profile button like in the screenshots of the patch. Yes, alina helped me to fix this, you should contact him. I have strange issue. 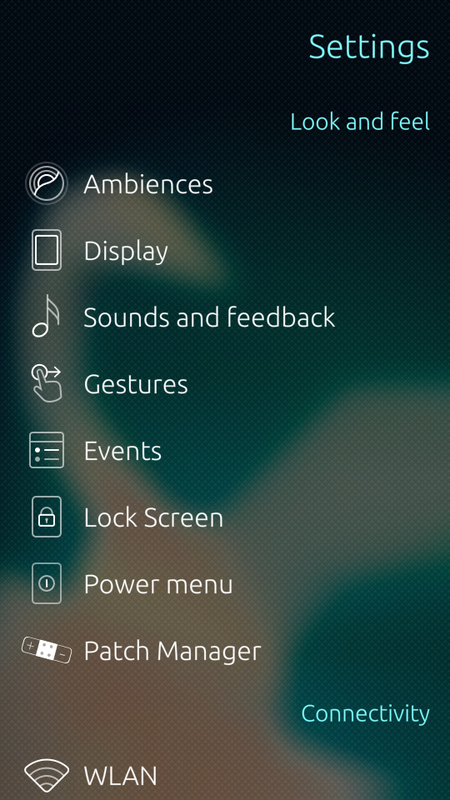 If there are no favorite ambiences I can't pull quick setting out more than shown on the screenshot. Which version do you use? The bug fixed in version 1.0. Oh, thank you. 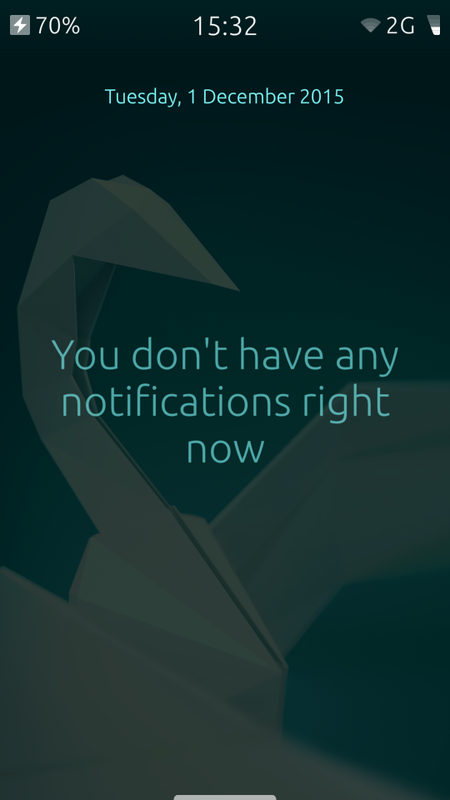 Since there is no automatic notification about available update I missed it. Can't apply this on SFOS 2.0.1.17 Taalojärvi. Sorry, I still can't apply this one. Really nice patch. Thanks. 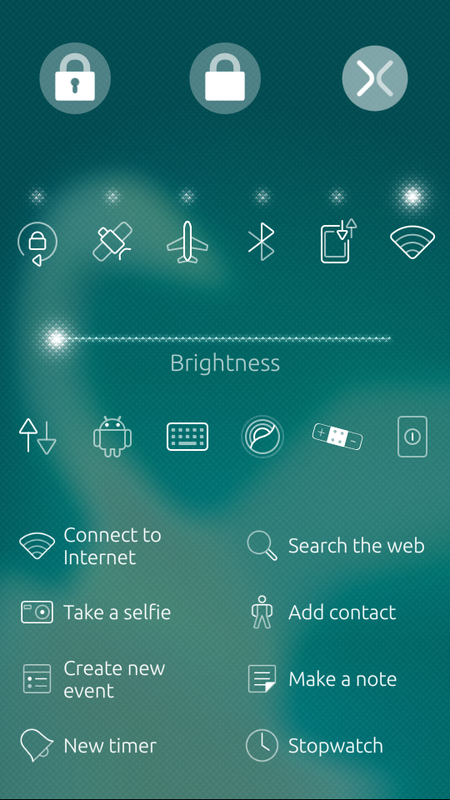 Do you know, if it conflicts with "restore swipe to lock"? I uninstalled it before trying your patch but I really miss that feature. Is it possible to integrate? Removing just one line, it will be compatible with mine. I'll ask the developer. Thanks for telling and cooperation with eugenio. I had the idea, if his patch could even be integrated with your powermenu such that I get 2 threshholds. One closes active app up to say 20% and up to 40% locks device. If no app is open, first threshold also locks device. What do you think? It's a good idea, however complex for simple users. But to be honest this is eugenio's work, I have no idea in this. The close command is available in coderus's patch Powermenu 2, I think this should be simple for him. Nice patch, work really great. There is just one thing I am missing. If I disable swipe-from-top to close the current app, closing apps via clicking the x on the homescreen becomes tedious. 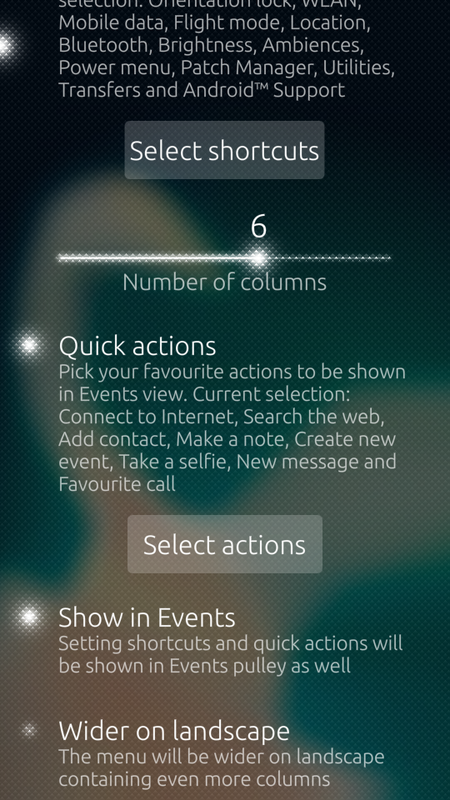 There was this idea floating around in the forum (https://together.jolla.com/question/124899/close-current-app-from-ambien...). 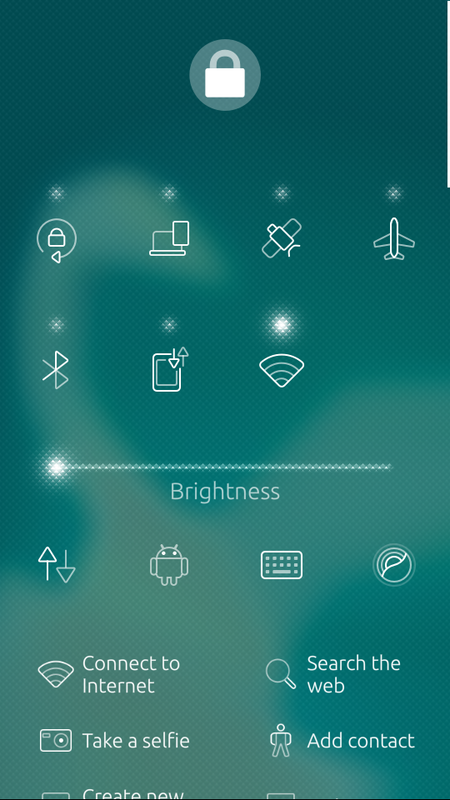 Coderus implemented this in his patch powermenu2-ambience-switcher. Would you conside adding an option for this? I think it would also be interesting to have something like swipe-to-close when an app is open and swipe-to-lock when on homescreen oder eventview. Thanks for all your patches and keep up the good work! I used Coderus's lines under his permission and it's already implemented. I'm just waiting for translations.